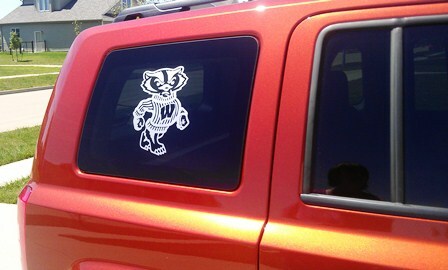 Want to add something fun to your vehicle? Contact us today to tell us what you want! This is done in silver...shows up great and looks sharper than white!